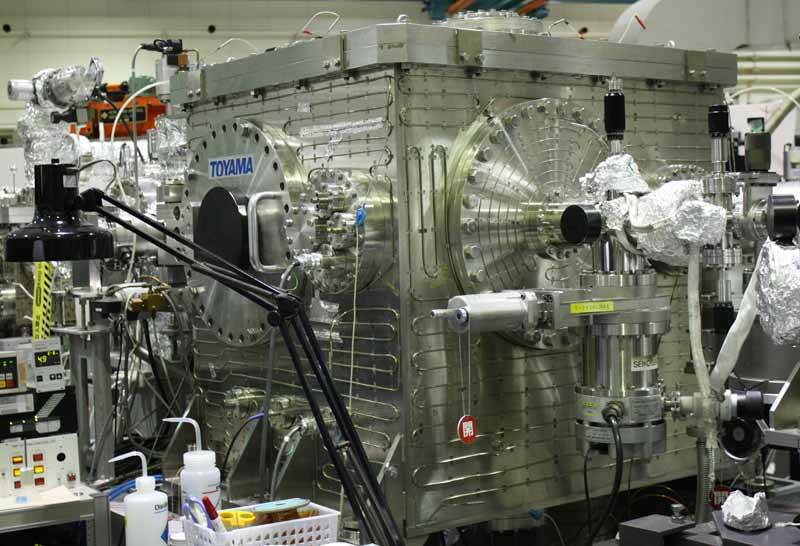 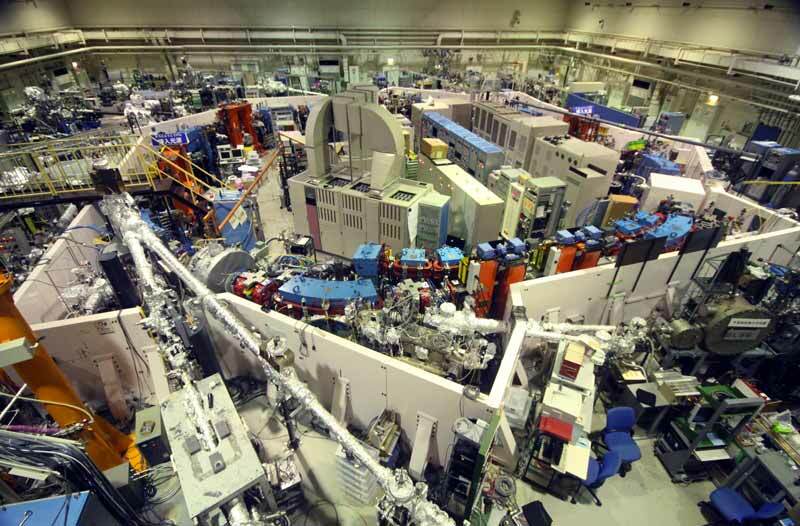 UVSOR is a synchrotron at the Institute for Molecular Science located in Okazaki, Japan. 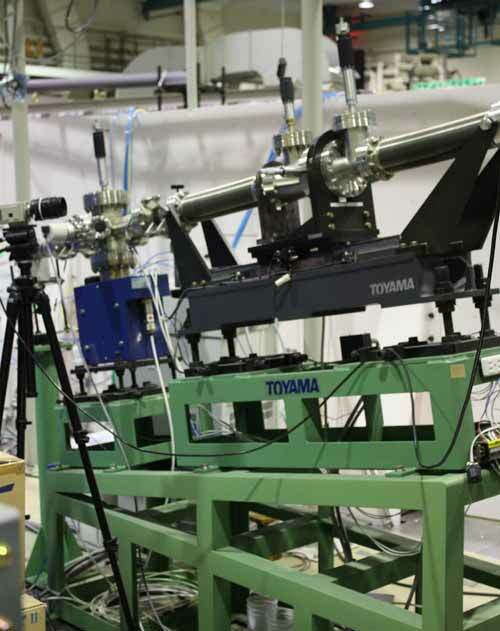 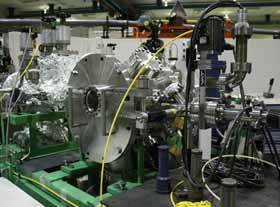 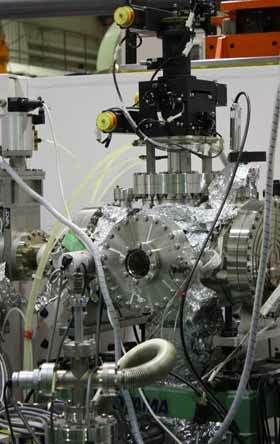 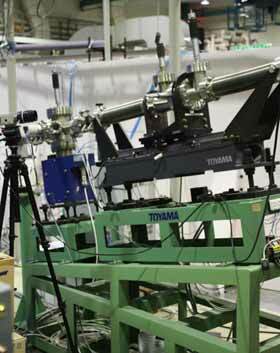 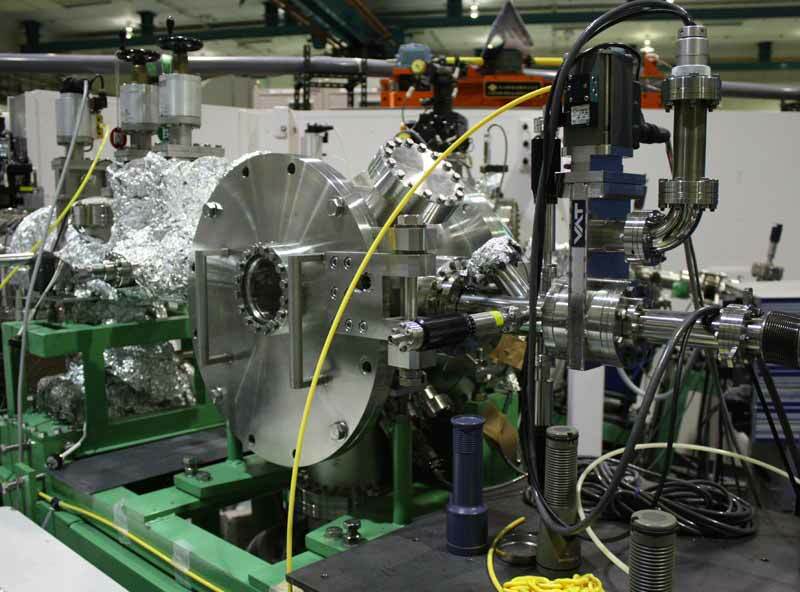 Toyama has supplied much equipment for the beamlines on the synchrotron some of which is shown on this page. See also the NIM monchromator page.